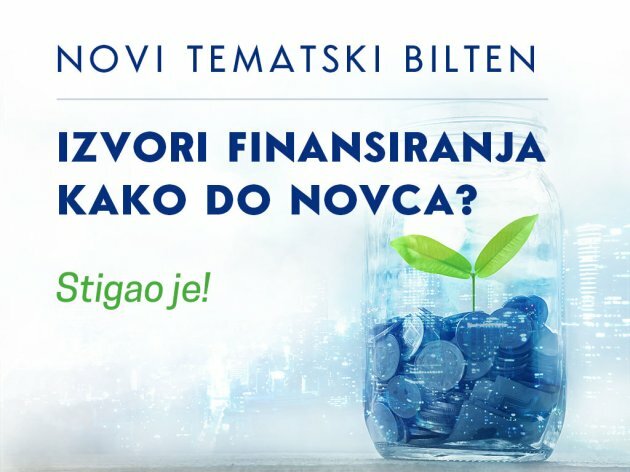 The business portal eKapija published the Special Edition Newsletter “Sources of Finance – How to Get to the Money?” today, in cooperation with the company GTC. – What will the trend of interests on banking loans be? – How much money has the state set aside for the development of entrepreneurship? – How can investment funds which wish to invest in local startups be reached? – Which lines of finance from the EU are available to businessmen in Serbia? Representatives of ProCredit Bank, Sberbank, Credit Agricole, Halkbank and others talked to eKapija about what businessmen could expect from the banking sector. What the advantages of life insurance are and how a policy can be a profitable investment was explained by representatives of Wiener Stadtische. Why “the uninsured is the most expensive” was discussed by DDOR Osiguranje. Representatives of NBG Leasing, Gamico Factoring, SEECAP Consulting doo, Edel PS and others talked to eKapija about how to improve one's business and how they could provide support in doing business. The legal framework for doing business was discussed by Zajednicka advokatska kancelarija Maric i Mujezinovic u saradnji sa Kinstellar (Maric and Mujezinovic Joint Law Office in cooperation with Kinstellar), and the company New Angles announces an event which will provide answers to the issue of non-performing loans. The contents of the newsletter can be found HERE. The Special Edition Newsletter “Sources of Finance – How to get to the Money?” is the first in a series of newsletter we will publish following the summer break. In November, we will publish a newsletter dealing with industry, whereas in December, the topic will be logistics. We invite you to become a part of our special edition newsletters: present your works and services you offer in the market and your plans for the coming period, give your opinion on the topic being discussed and further increase your visibility to readers of our portal. Keep up! Don't miss eKapija's Special Edition Newsletters. The PDF edition of the Special Edition Newsletter can be found HERE.